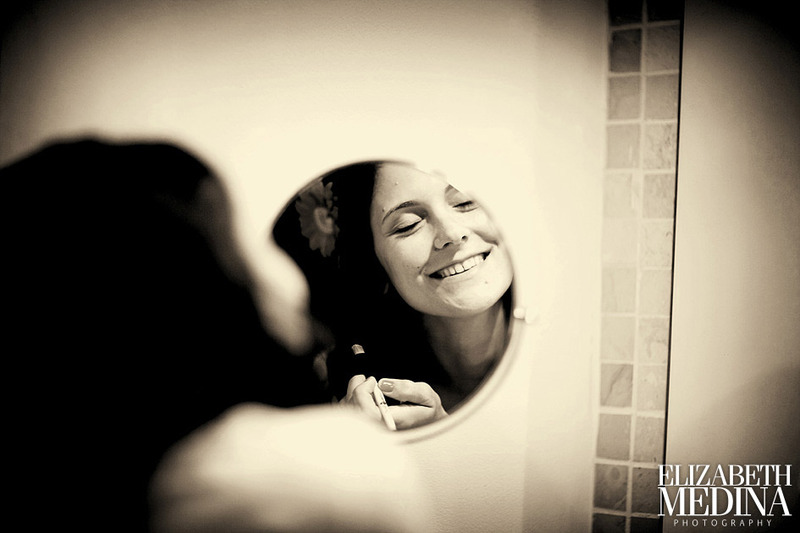 Wedding day energy…there is nothing like it! 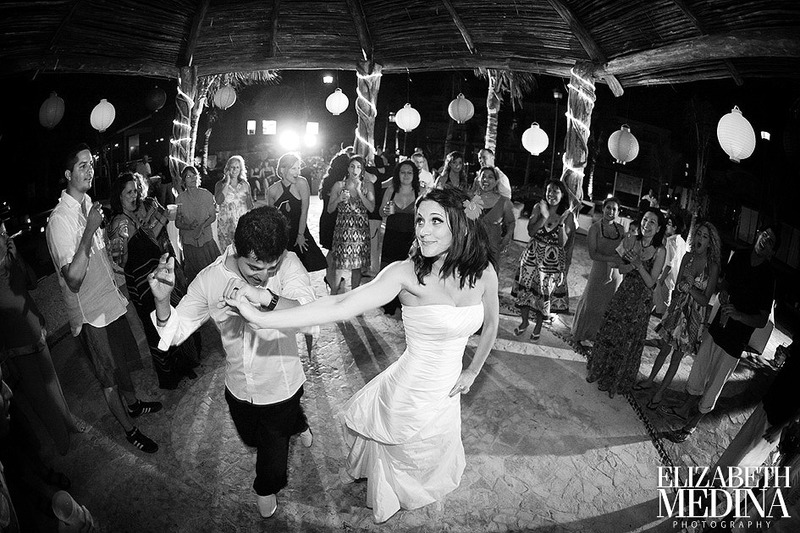 One thing I love about wedding photojournalism is that there are so many emotions being experienced though out the day, documenting the joyful, beautiful real emotions (and also of course the craziness of it all) is an absolute adventure and the only thing that you can know for sure is that no two weddings are ever alike! 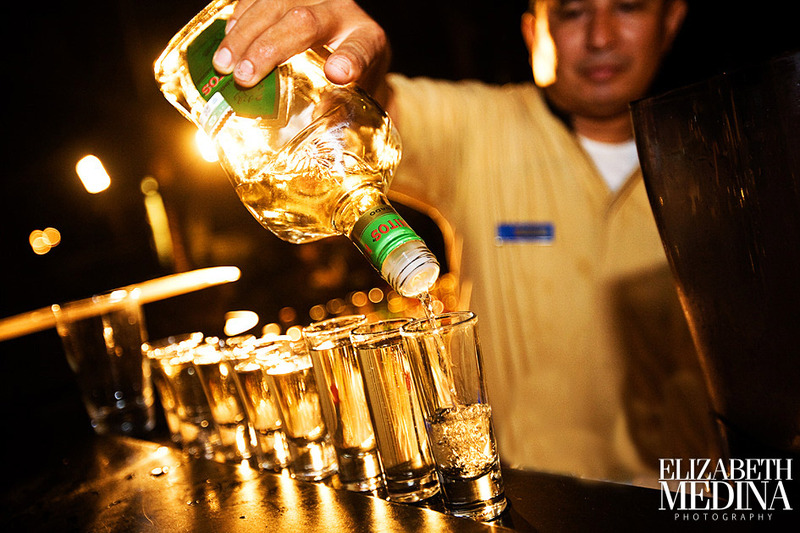 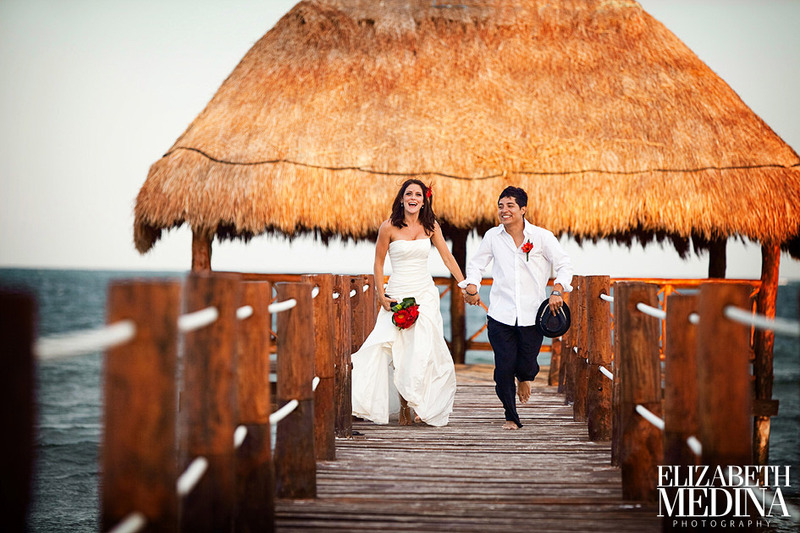 Michael and Kelly are a fantastic couple with absolutely amazing energy for being in the moment and enjoying each other and the group of family and friends that joined them in Mexico. 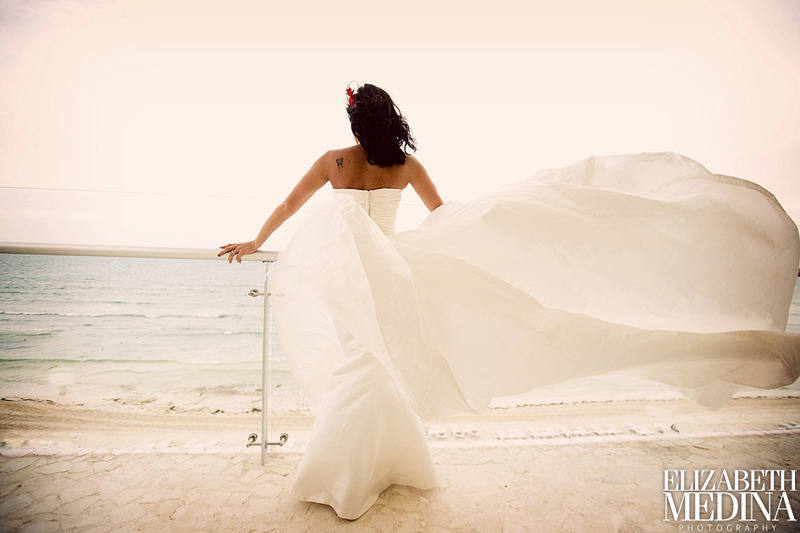 The day seemed to fly by so fast! 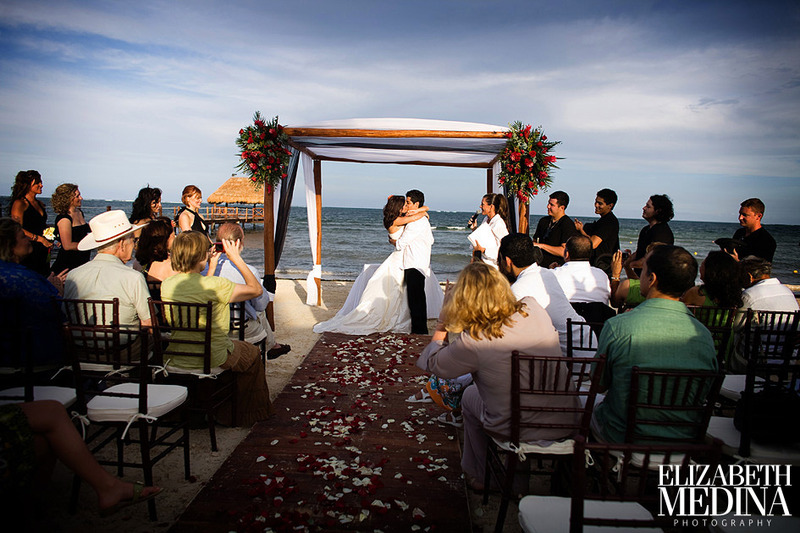 I think one of the most wonderful thing about photography is its ability to stop time, I was so amazed while editing the photos by how many once in a lifetime moments were to be found in the images that Lauren and I were fortunate to be able to capture on this incredible day. 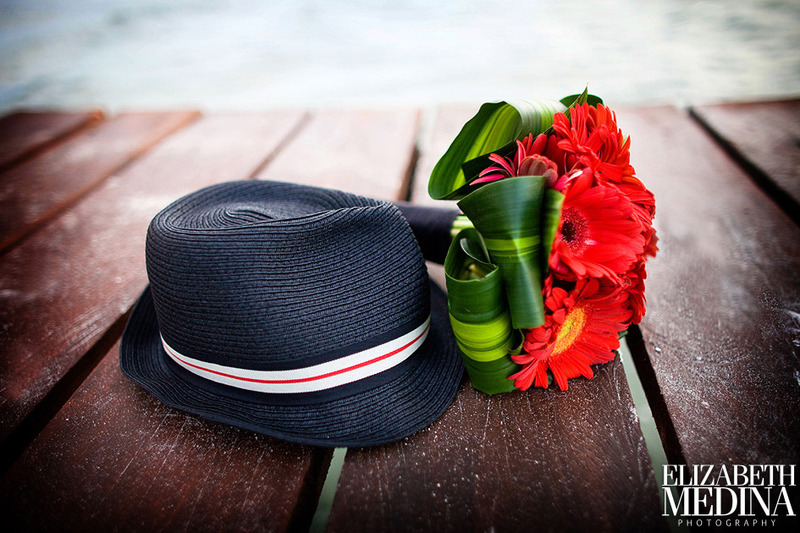 Lauren spotted this ´still life´ I love how the little details can help tell the story. 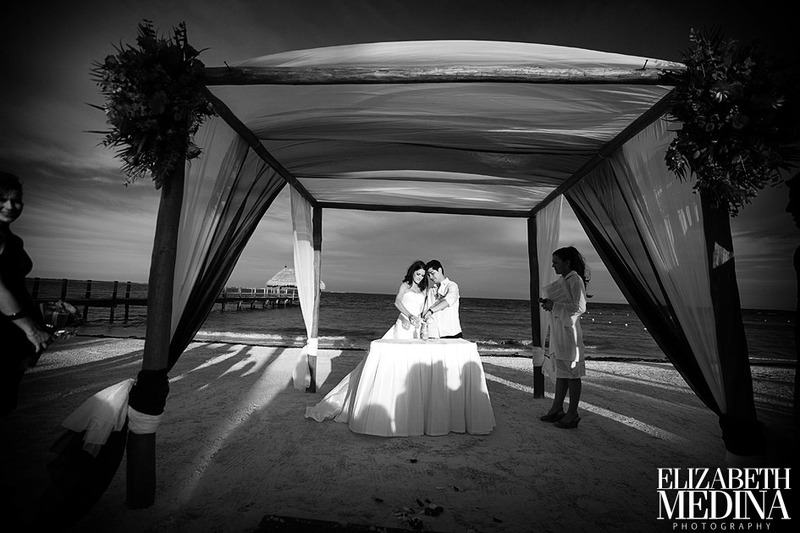 The weather had been pretty much touch and go, but at the perfect moment the sky cleared and the sun lit up the bride and groom, wow! 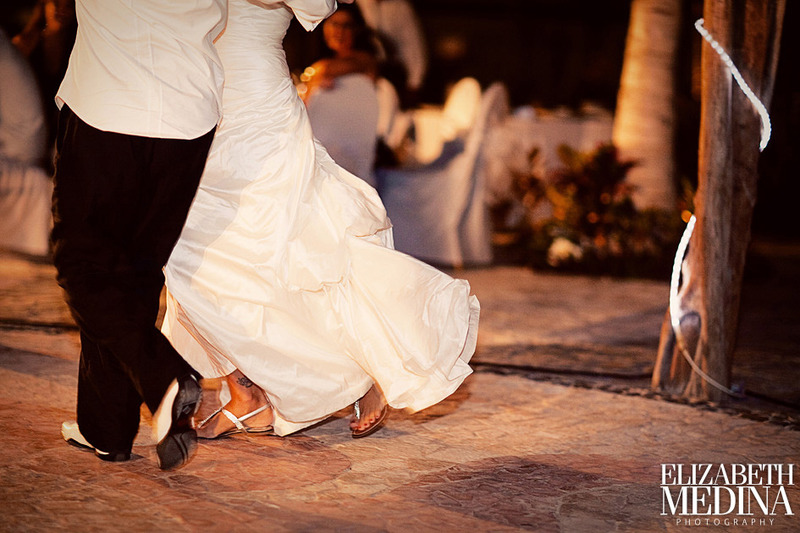 Another great detail shot from Lauren´s camera! 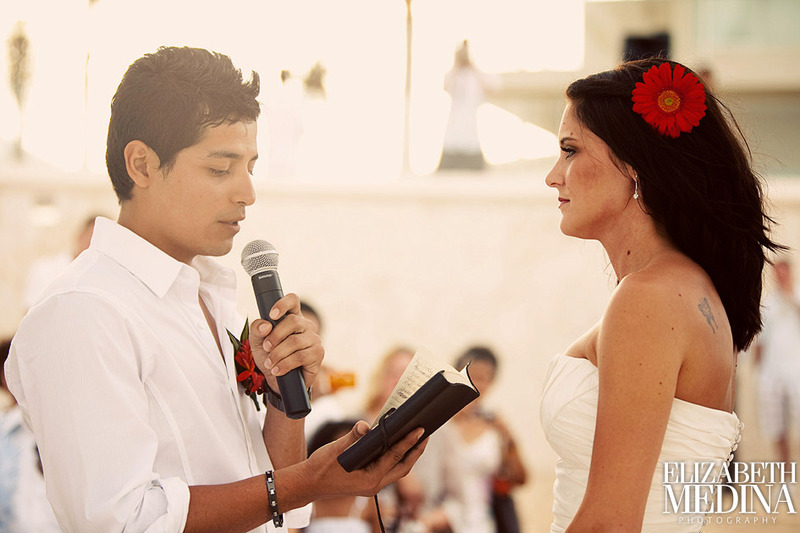 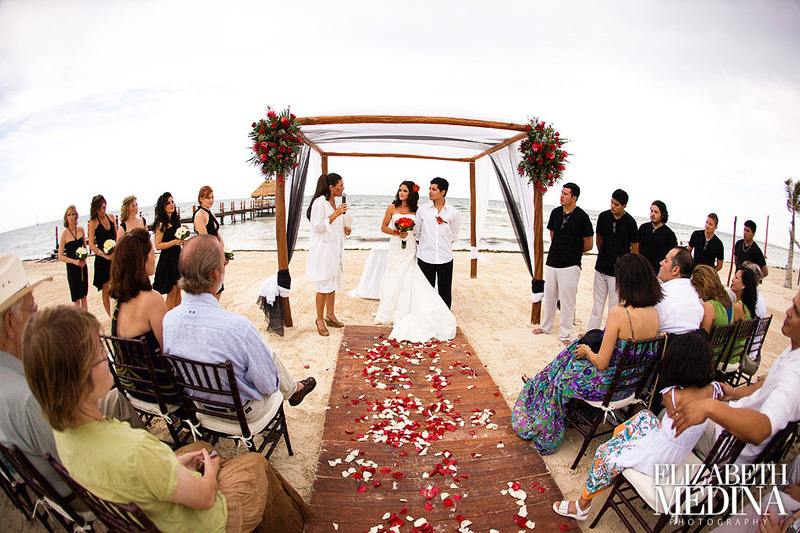 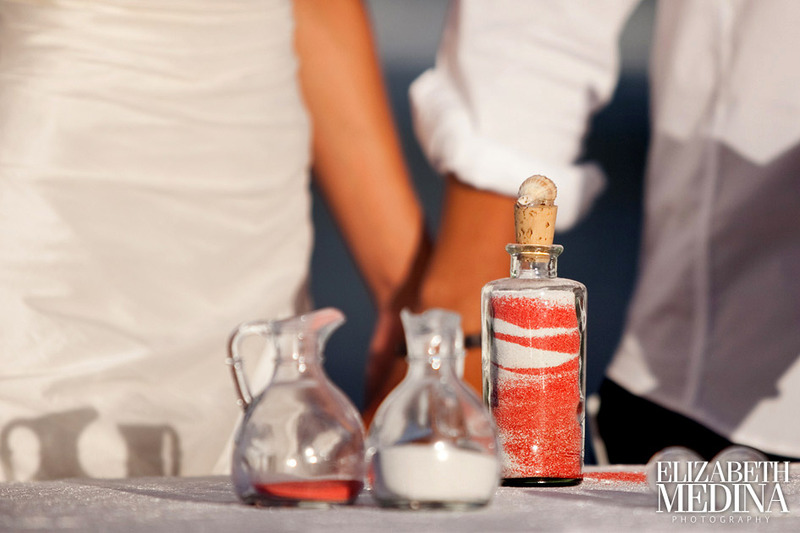 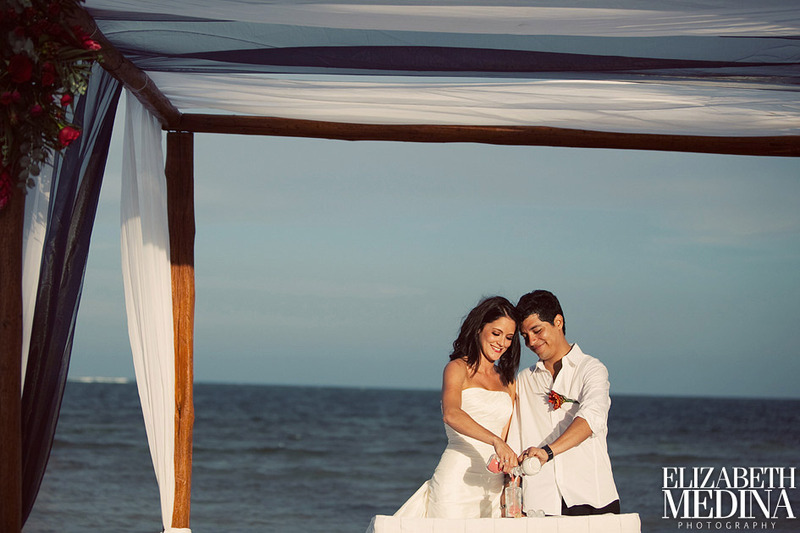 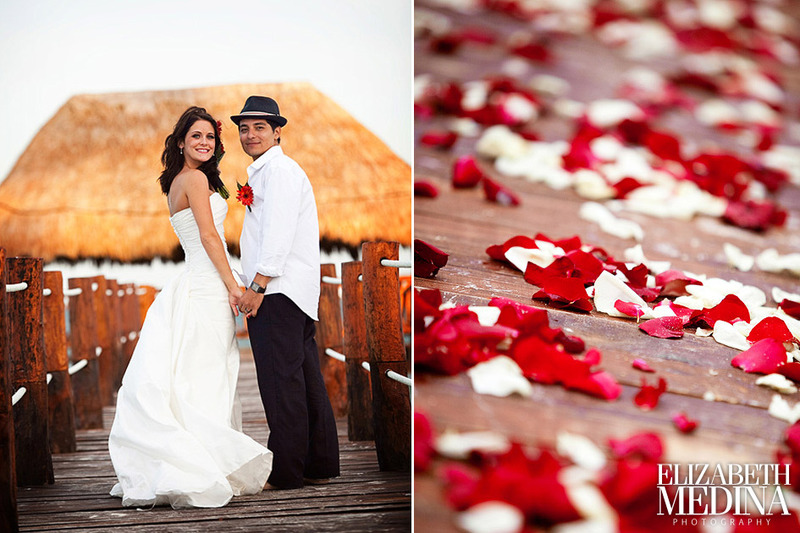 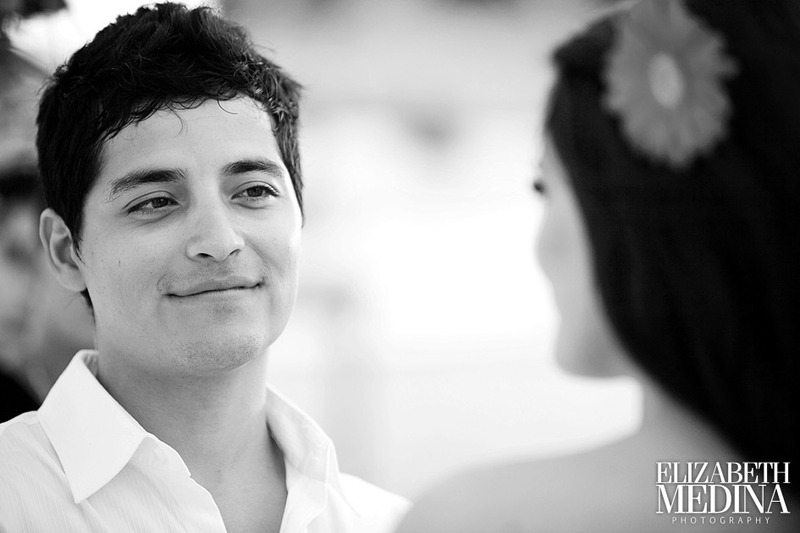 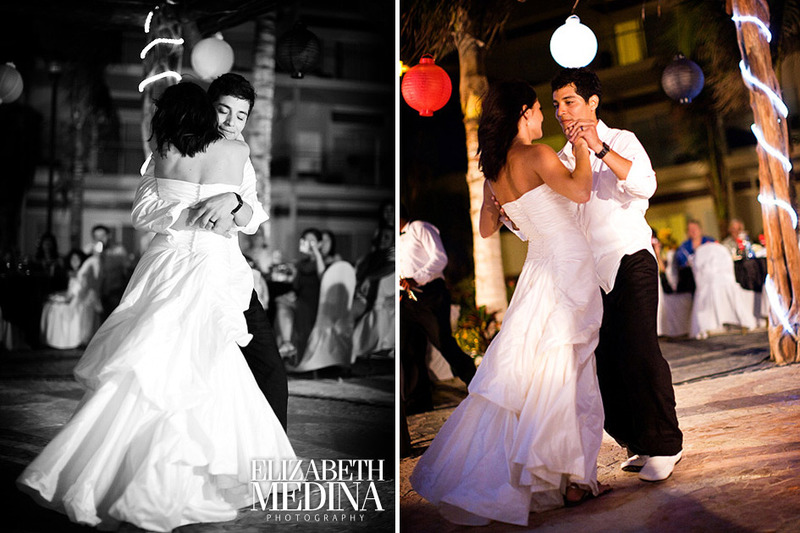 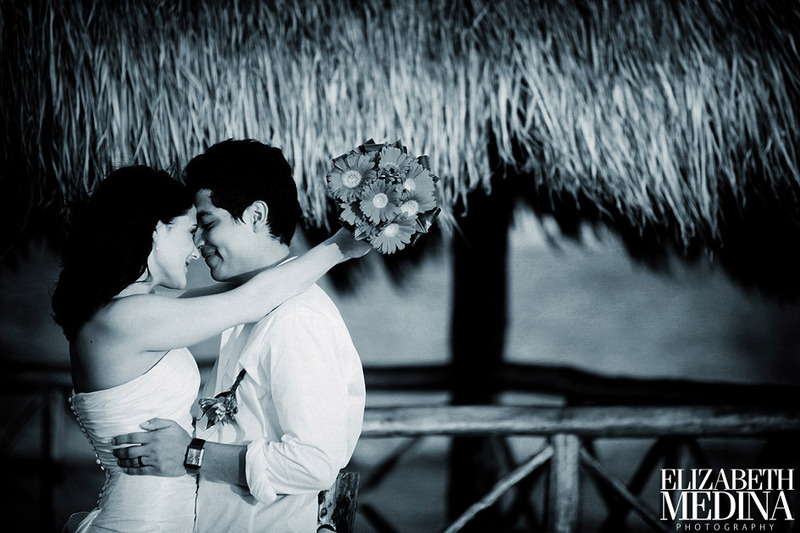 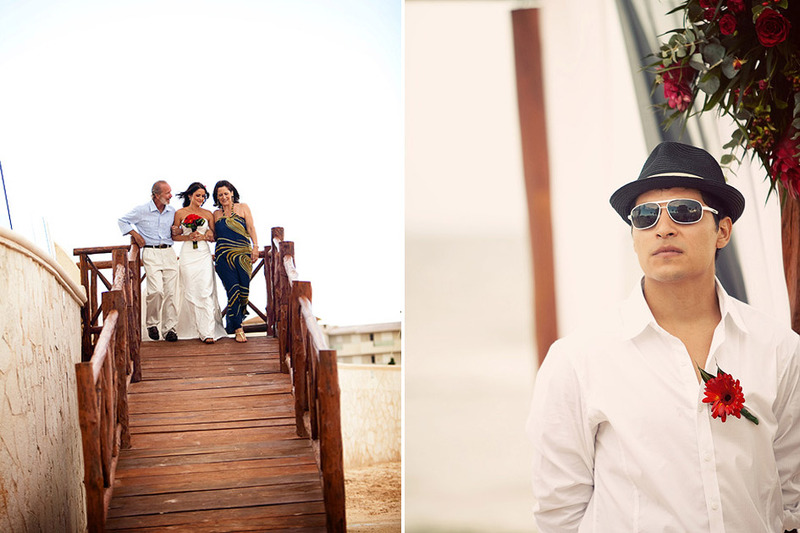 Wedding photojpurnalist Elizabeth Medina, wedding photography at Azul Sensatori a Karisma resort. 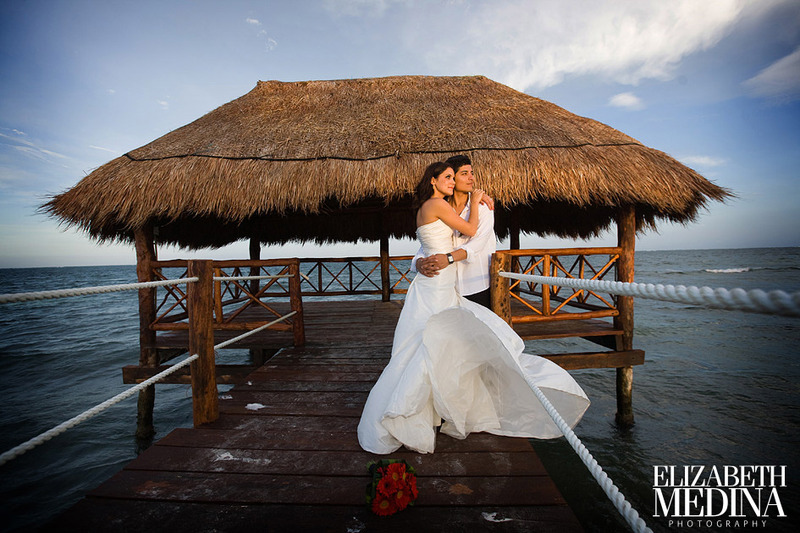 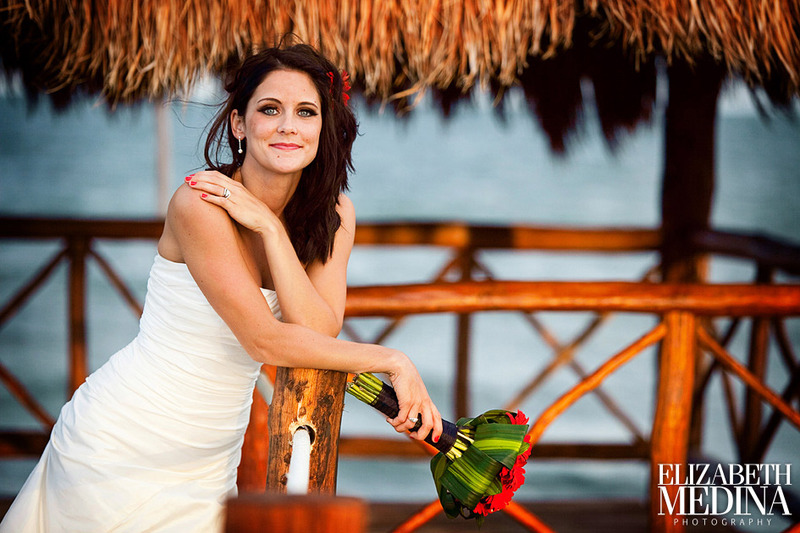 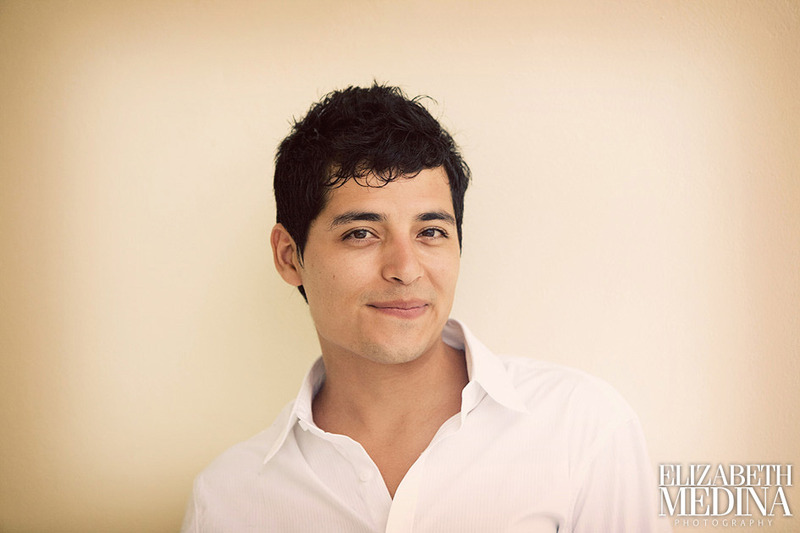 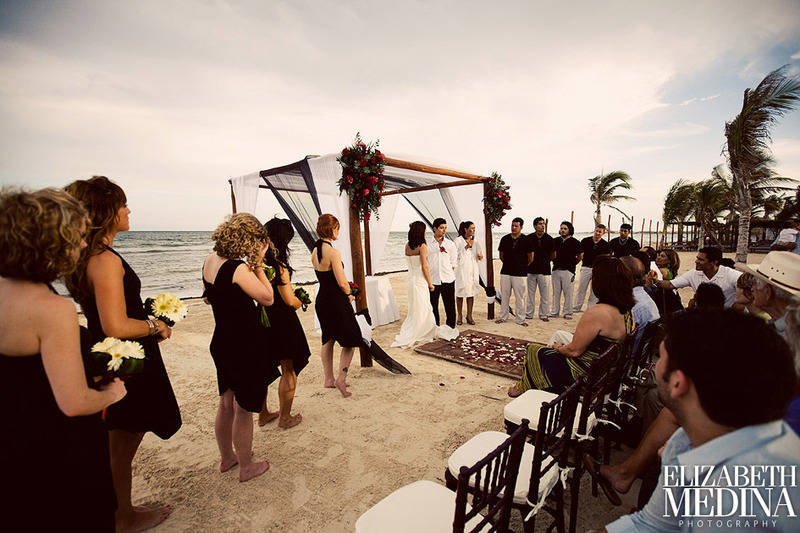 Elizabeth Medina specializes in destination wedding photography throughout the Mayan Riviera, the Yucatan Penninsula and Mexico.